Don't Sweat it, Swipe it! 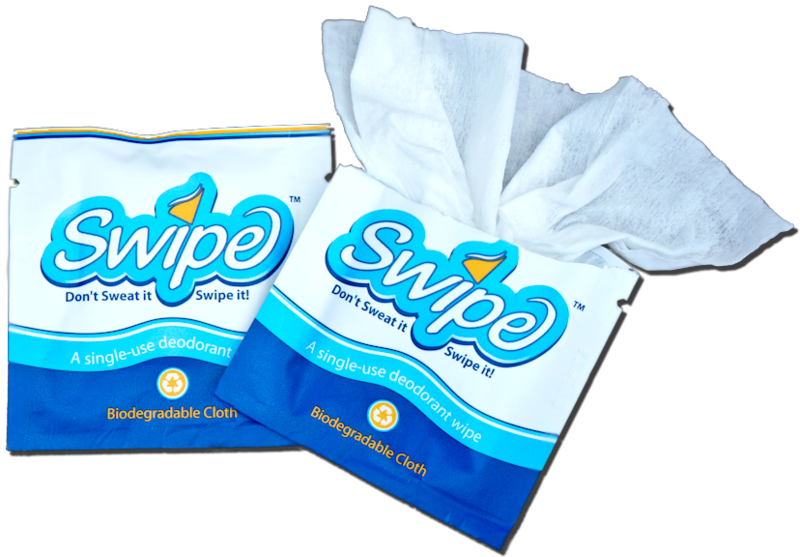 Swipe® offers you the practicality of a deodorant stick in a compact and convenient way. Not only is it perfect for travel, but it also provides you with confidence and freshness during any time of the day. Whether it’s a first date, a night out with the girls, or intermission between a long day at the office and your Friday night happy hour, having a Swipe® on hand will give you peace of mind to get through your day.